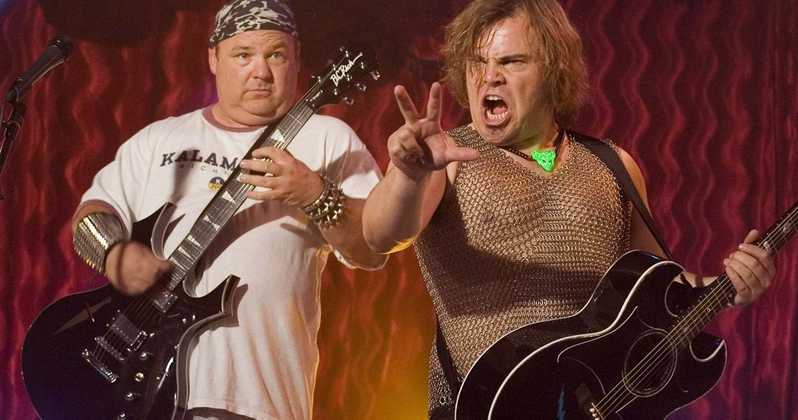 [TRIBUTE] The tenacious Donny Frauenhofer Band will take on the music of Tenacious D for a show at Nietzsche’s in Allentown on Saturday, August 11. Last month the band covered Frank Zappa, in what seems to be turning into a series of tributes to music’s most eclectic musicians. DFB will be joined by the Buffalo Brass Machine and Jumpship.